Creating a unique shopping experience for customers is a sure way to get more people intrigued and interested in your product, it’s no secret that many brands are leveraging the use of VR and AR to help do this. From car sales with the likes of Volkswagen and Jaguar, to home furnishings as we’ve mentioned in the past with Ikea, to retail stores and clothing. On the augmented reality front, we see brands like Amazon and making use of the technology. Similarly to Ikea Place that we talked about previously, Amazon allows certain products to be viewed in real scale through an AR enabled mobile device to get a better idea of scale and the looks of a product before purchasing all within their standard Amazon app for Android and iOS. eBay offers up some useful functionality from the seller’s point of view allowing them to overlay AR packaging on the real world using their smartphone camera to help the seller decide what box size they should use for an item they are selling. We also have Facebook now testing more engaging AR advertisements in their app, allowing users to try on clothing accessories like sunglasses. Users can select a “Tap to try it on” option on the advertisement, opening the front facing camera and overlaying the product on the users face. As mentioned car manufacturers are using VR in some of their dealerships to allow potential buyers to view cars that they may be interested in. By no means can it replace getting a feel for the car by taking it on a test drive but it allows customers them to customize many different configurations and colors on cars to create the one that’s right for them. Amazon are also getting involved in the VR side of things with one of their promotions for their prime program taking a look at the future of retail. Users could jump into VR in certain locations and enter a virtual mall where they can view and interact with virtual copies of objects. These different examples create a more engaging and exciting shopping experience for customers that is unique, memorable, and is sure to get them excited about a product or service. 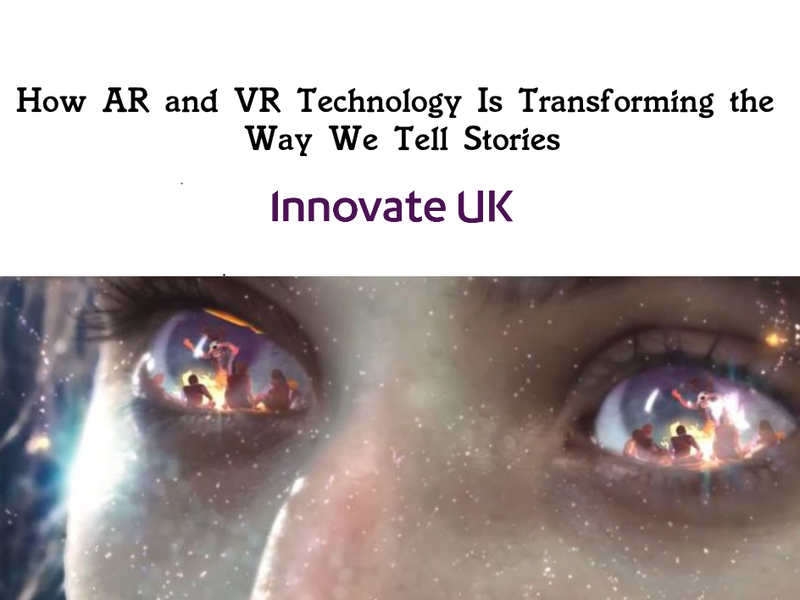 Clever and inventive marketing techniques is something we’ve discussed in our blog on Marketing Using VR and AR.